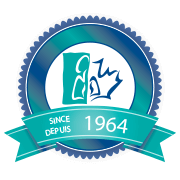 The CSRT is looking forward to welcoming you to the 55th Annual Education Conference taking place in Niagara Falls, ON. We’re pleased to offer our conference delegates lower negotiated rates starting at $149/night at one of Niagara’s largest and most luxurious hotels. 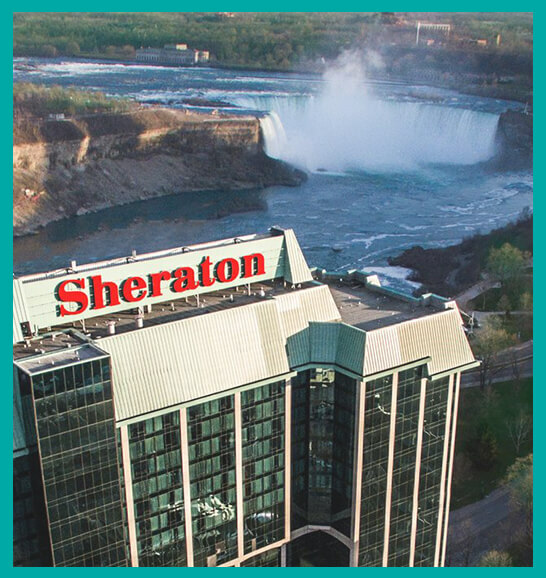 Sheraton on the Falls is located directly across from the Falls (5875 Falls Avenue, Niagara Falls, ON) and is within walking distance to many shops, restaurants, and local attractions. Book your hotel room sooner rather than later, limited rooms available at lower rates. 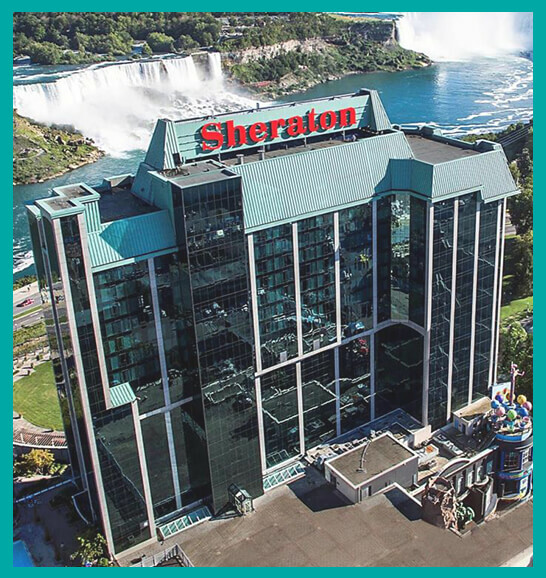 The CSRT has negotiated a significant discount on the cost of round trip or one way transfers to and from the Sheraton on the Falls from Toronto Pearson International Airport as well as the Buffalo Airport. There is also a 10% discount on all private exclusive services for all Airports, including, Hamilton, Billy Bishop Toronto Island, Toronto Pearson, Buffalo, and Niagara Falls New York International Airports. For instructions on how to book online click here. To book online visit Niagara Airbus or to book by phone call 905-374-8111. The discount code you will need to use whether booking online or by phone is 578. This code is valid from May 2- 18th, for those who wish to arrive earlier or later than our conference dates May 9-11, 2019.